Our office is dedicated to your entire family's dental care. We will do everything possible to make your visits comfortable, and we will complete your treatments efficiently and as quickly as possible. 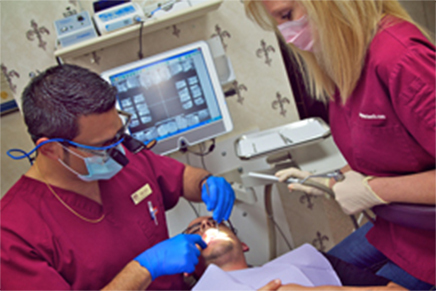 Our goal is to improve your dental health in the most stress-free manner possible. We strive for top quality work and stand behind our services 100 percent.